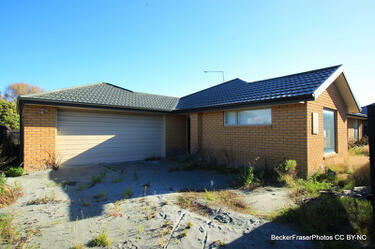 Photograph captioned by BeckerFraserPhotos, "Red-zoned property at 20 Seabreeze Close, Bexley". 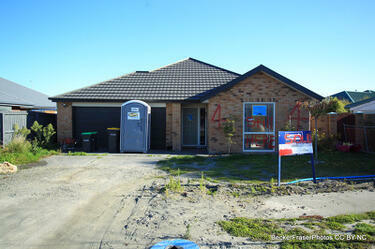 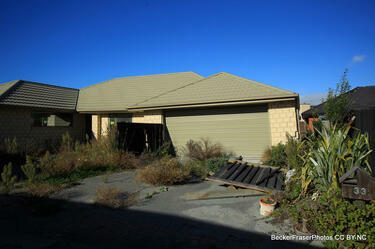 Photograph captioned by BeckerFraserPhotos, "A red-zoned property at 4 Seabreeze Close in Bexley". 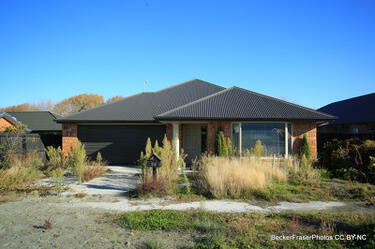 Photograph captioned by BeckerFraserPhotos, "Red-zoned property at 32 Seabreeze Close, Bexley". 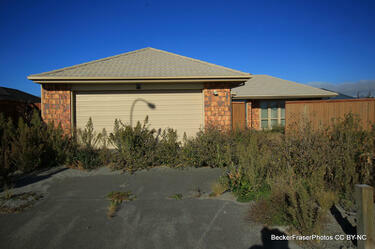 Photograph captioned by BeckerFraserPhotos, "Red-zoned property at 14 Seabreeze Close, Bexley". 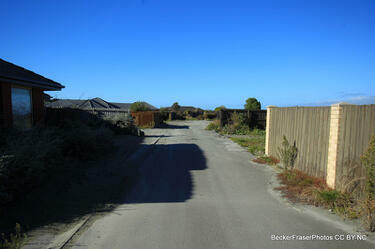 Photograph captioned by BeckerFraserPhotos, "A red-zoned property on Seabreeze Close in Bexley". 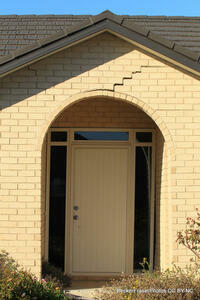 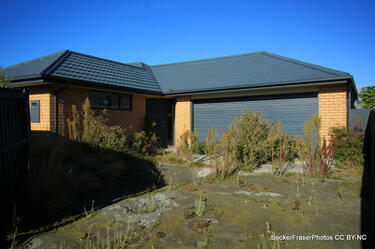 Photograph captioned by BeckerFraserPhotos, "Red-zoned property at 33 Seabreeze Close, Bexley". 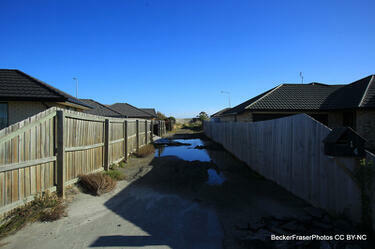 Photograph captioned by BeckerFraserPhotos, "Red-zoned property in Seabreeze Close, Bexley". 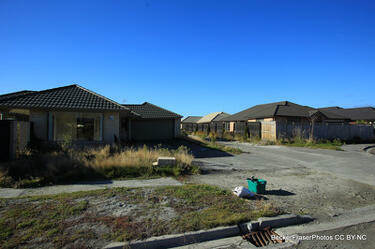 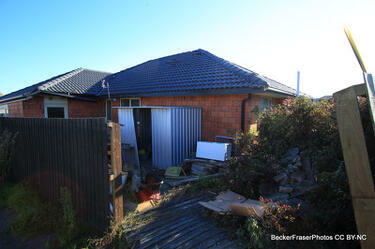 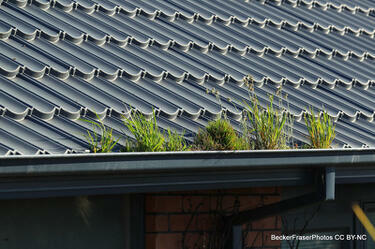 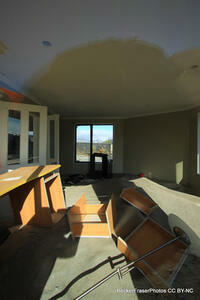 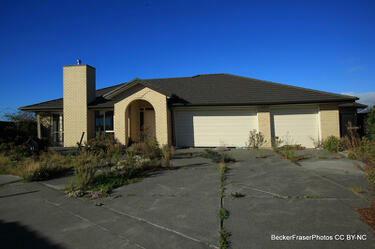 Photograph captioned by BeckerFraserPhotos, "Red-zoned property in Waireka Lane, off Seabreeze Close, Bexley". 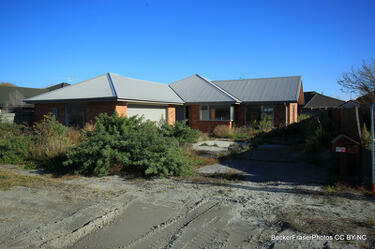 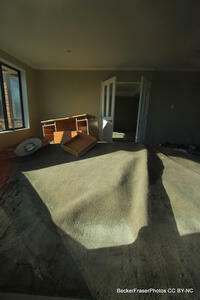 Photograph captioned by BeckerFraserPhotos, "A red-zoned property at 30 Seabreeze Close in Bexley".